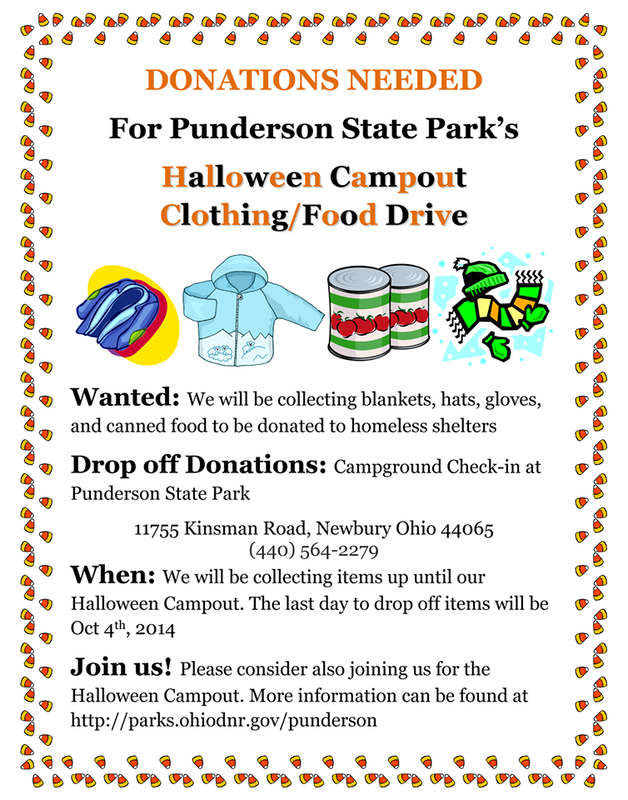 Join us for this fun camping weekend at Punderson State Park. 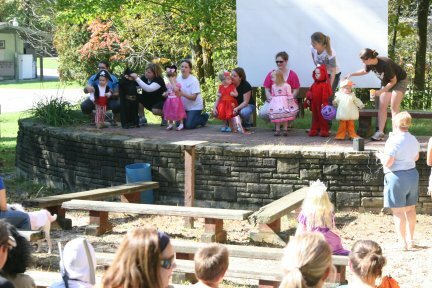 Numerous activities to include decorating campsites, pumpkin carving, disc golf, trick or treat, hay rides, face painting, archery clinic and movie. Call the camp office for more info (440) 564-1195. We will also be collecting non-perishable food items, blankets and clothing for those in need.